church fence somewhere in Lagos. 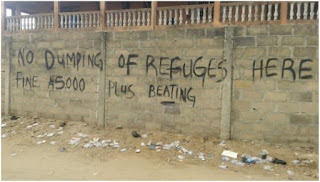 Description : This hilarious notice to refuse dumpers was spotted at the back of a church fence somewhere in Lagos. 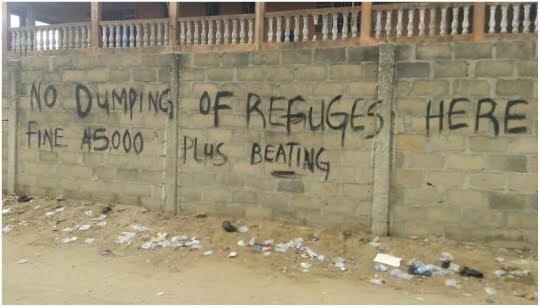 0 Response to "See The Hilarious Notice On The Fence Of A Church In Lagos(Photo)"